Anthony is a Senior Data Scientist at Zalando, working on customer insights to further delight Zalando’s customers. Anthony’s passion is building predictive analytics products with an industry focus. Before returning to scratch an academic itch to do a PhD in Data mining, Anthony spent his early career as a software engineer. He enjoys the marriage of both, the aspiration to write elegant scalable code with a desire to use machine learning as another tool. 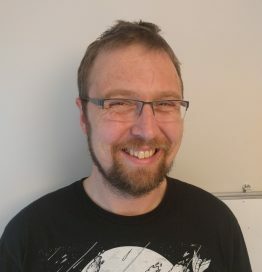 During his career he has worked on a wide range of industrial data mining problems from churn analysis in mobile networks to pattern matching and anomaly detection in machine data.